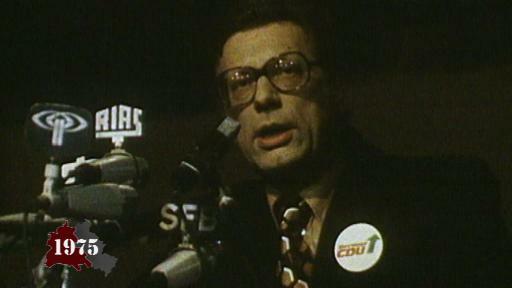 In the run-up to the 1975 West Berlin elections, Peter Lorenz, a CDU politician standing for the second time as the party’s leading candidate for Mayor of Berlin, is kidnapped by a group called Bewegung Zweiter Juni. 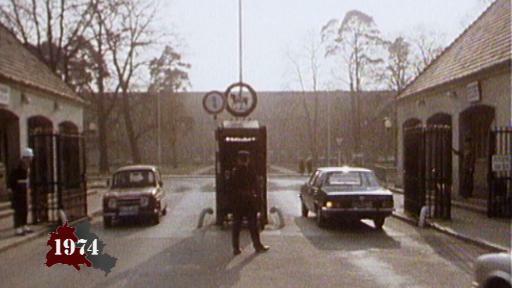 On 27 February 1975, three days before the election, the terrorists use a truck to block the road. Lorenz’s driver has to stop, and Lorenz is taken. The group say they will release him if six prisoners are freed and allowed to leave the country. 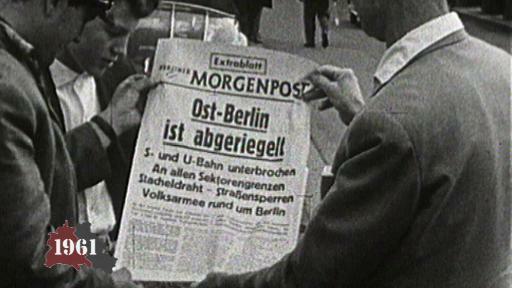 The German government decides to agree to the kidnappers’ demands, and Lorenz is released on 4 March. 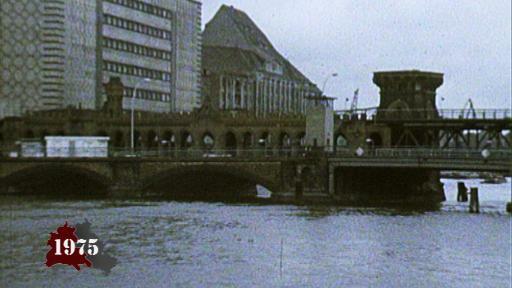 Numerous foreign workers from Southern Europe and Turkey come to West Berlin, attracted by the prospect of jobs and the extra pay that comes with living in the city. 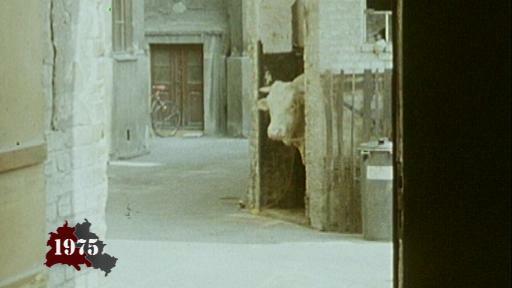 Many of them move into cheap flats in pre-war buildings in Kreuzberg. Eva Sarioglu talks about how the buildings were often in very poor condition. 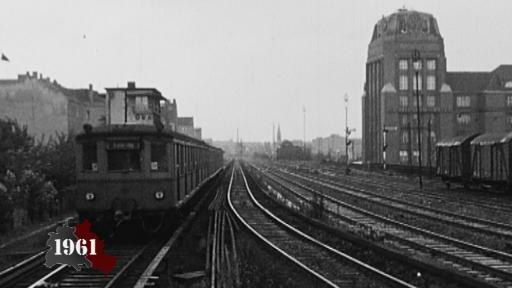 Over time, Kreuzberg becomes known as Little Istanbul and develops its own unique identity: “The air was different there,” says Eva. A new, modern airport opens in West Berlin. 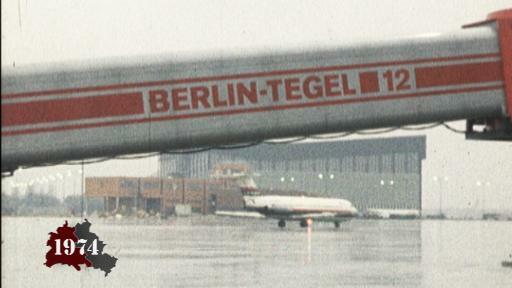 Tegel is designed to take over from Tempelhof as West Berlin's “beachhead” to the Federal Republic. But in its first few months in operation, its modern jet bridges barely dock with a single aircraft. 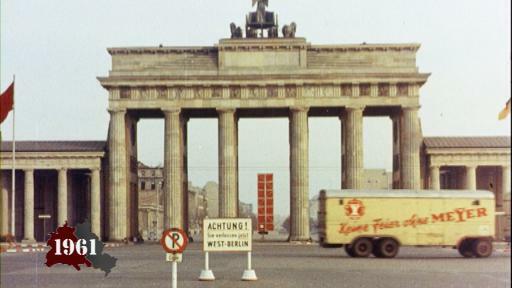 The allied airlines are reluctant to leave Tempelhof because of the high costs involved. 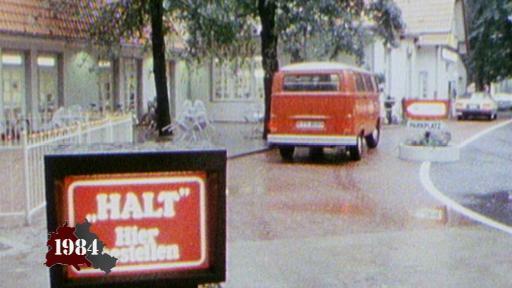 Many West Berliners continue to fly from Schönefeld. 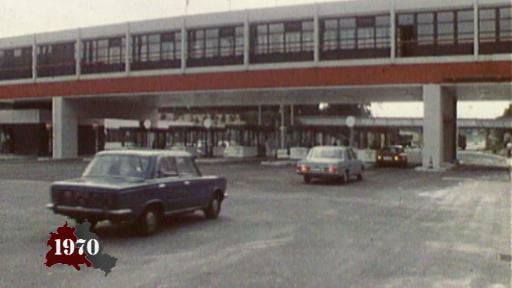 Robert Grosch, the director of Tegel Airport at the time, describes the difficulties the airport faced in its first years in operation. 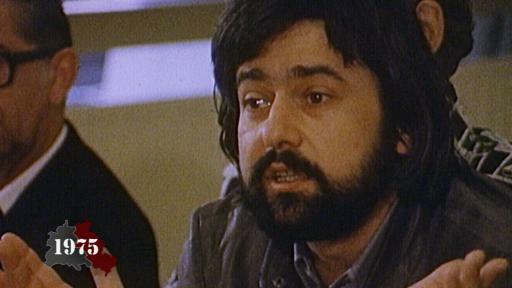 The GDR is turning 25. 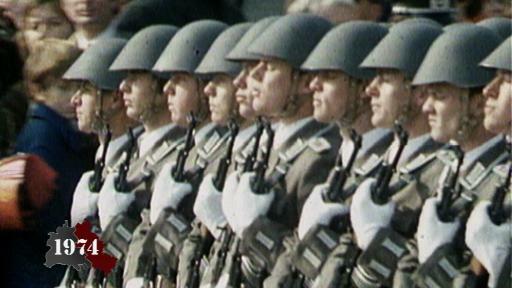 In October 1974, the Republic's birthday is marked in a fitting manner: a military parade through the centre of East Berlin. State-owned enterprises have exceeded their targets. This is the first year that filmmakers from East Berlin have participated in the Berlinale, West Berlin’s international film festival. Director Frank Beyer and writer Jurek Becker enter their film, Jacob the Liar, in the competition section. After two years of negotiations, 35 states gather in Helsinki to sign the Final Act of the Conference on Security and Cooperation in Europe. The GDR is among them. The act focuses on peaceful cooperation and, most importantly, obliges the signatories to respect human and civil rights. 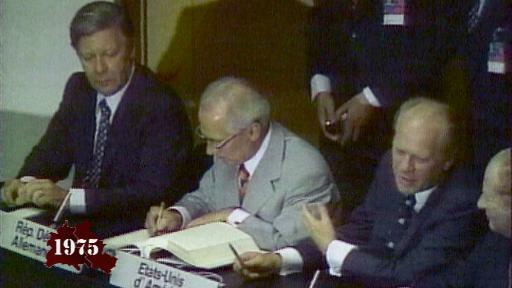 By signing the act, the countries commit to regard frontiers as inviolable, to settle disputes peacefully, to not intervene in the internal conflicts of other countries, and to respect human rights and fundamental freedoms. 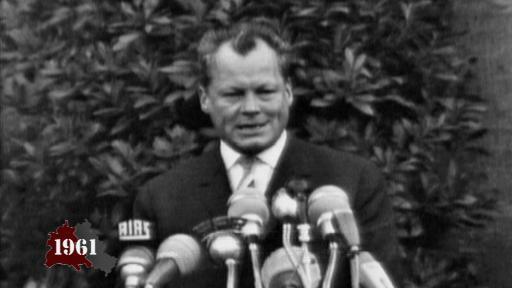 The Helsinki gathering is the first time that General Secretary Erich Honecker and Federal Chancellor Helmut Schmidt have met. Work on the Wall never seems to end. Money keeps getting ploughed into what was already a very expensive structure. 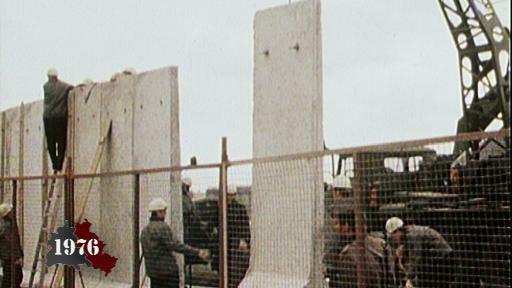 The fourth-generation Wall, as its latest incarnation is known, is designed to last longer and make it harder for people to escape. But the rows of gleaming white slabs turn out to have an unwanted side effect: they are the perfect blank canvas. Artists from all over the world come to unleash their creativity on the West Berlin side of the Wall. 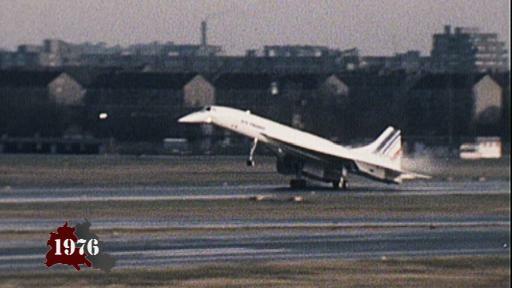 Concorde, Air France’s supersonic airplane, travels from Paris to Berlin for the first time in 1976. 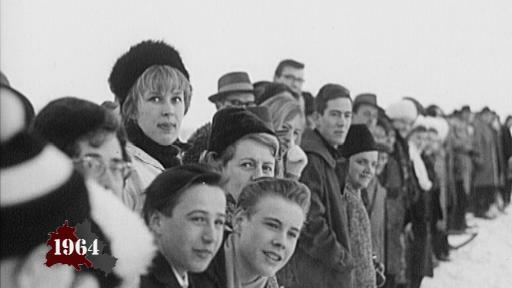 Some 15,000 West Berliners brave the cold at Tegel airport to witness history in the making. 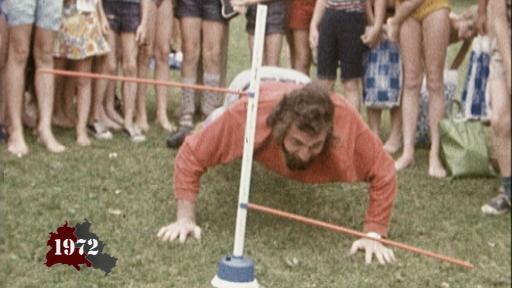 West Berlin has been gripped by a "get trim" craze. Supported by the government, health insurance companies and business, the German Sports Association launches a campaign to combat a rise in circulatory disorders and help people lose weight. McDonald’s opens its first drive-through restaurant in Dahlem, West Berlin. Berlin Free University has been badly affected by the student protests of recent years: slogans have been scrawled on the walls and facilities vandalised. The former troublemakers will not be charged – thanks to an amnesty for those who committed offences during the protests. But not everyone is interested in reconciliation. 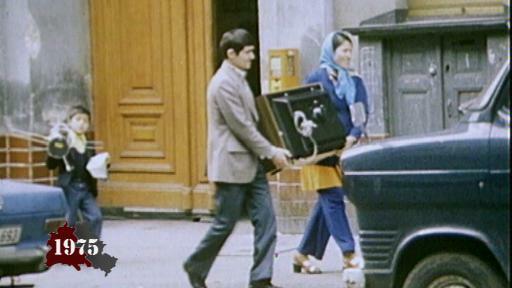 Left-wing radical Andreas Baader has been serving time in West Berlin since April 1970. 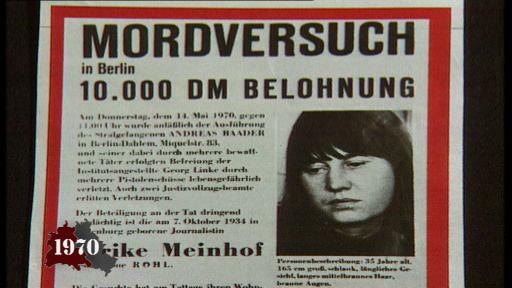 He receives a high-profile visitor: the journalist Ulrike Meinhof claims to be planning to write a book with Baader. 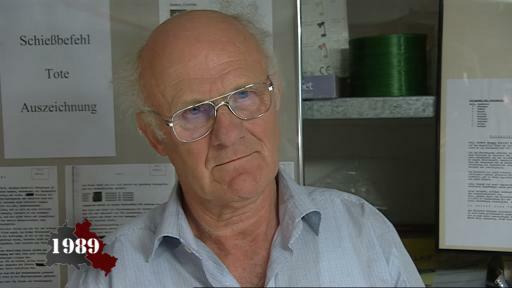 Lawyer Horst Mahler arranges a meeting for them at a location outside the prison to discuss the project. 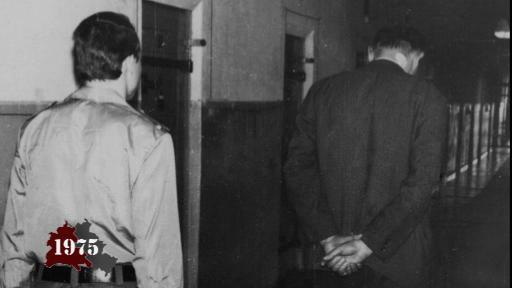 In fact, he and Ulrike are preparing to free Baader. 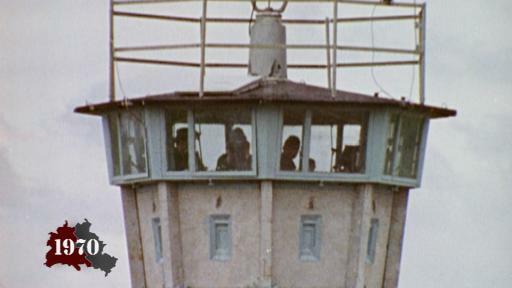 After helping him escape, all three of them go underground, marking the birth of the Red Army Faction (RAF). 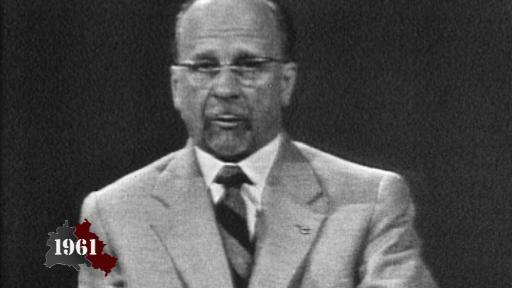 Andreas Eschen, then a member of the Socialist Lawyer Collective, recalls these dramatic events. In 1964 Teufelsberg - a hill rising up to 112 metres - is equipped with a ski lift and floodlights, creating Alpine-like conditions for skiers in the walled-in city. Berliners can take skiing courses free of charge. This urban winter sports location even features a ski jump. However, over the years, American agents working in the listening station on Teufelsberg claim that the skiers are disrupting their work. In 1999 the entire infrastructure is dismantled. The border is being constantly expanded and has long been the most expensive structure in the East. Western border facilities are also no longer merely makeshift solutions: the newly reopened Dreilinden Checkpoint is a sluice gate to and from West Germany. 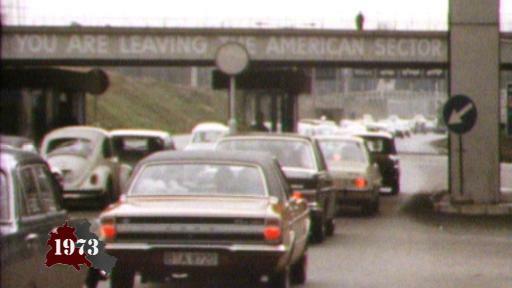 Within the space of just a few weeks, two people die of heart failure during border checks as they drive the road between West Germany and West Berlin. One of them is 45-year-old Rudolf Burkert from Bremen, who is on his way to watch a boxing match in West Berlin with a friend. 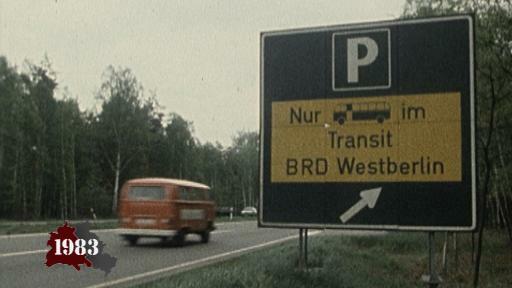 When he is stopped and questioned at Checkpoint Bravo, Burkert suffers a heart attack and dies.